93% of marketers agree that interactive content is effective in educating audiences and buyers. In fact, a DemandGen Report found an incredible 91% of buyers are seeking more visual and interactive content. The picture above caught your attention... Modern readers have more content to choose from than ever, coupled with a shorter attention span than ever before. People are now overwhelmed and oversaturated with unsolicited email blasts, white papers, and aggressive pop-up ads. Sadly, too many digital marketers hold on to the mindset ‘stick to what works’. But you're smarter than that and don't fall for these circumstances. 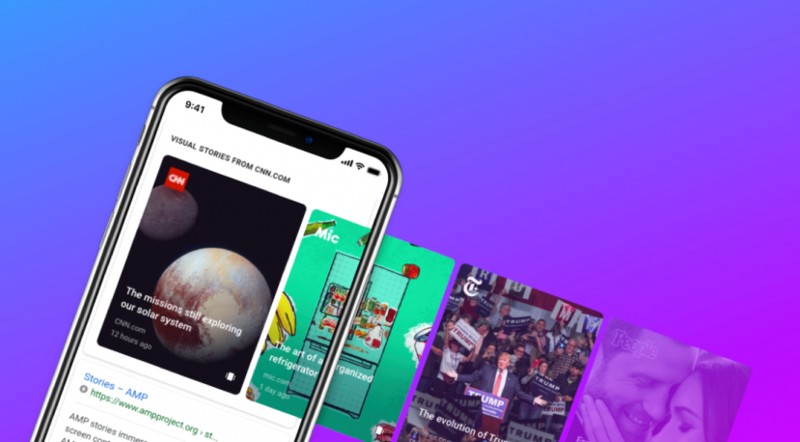 Story sharing apps are currently engaging millions of consumers across the globe, and the best time to get involved is now. Why are Interactive Stories Suddenly So Important? Would you rather spend your time reading a page of text, or watching an entertaining and interactive story? Most of us would choose a story. 70% of marketers are creating more content today than just one year ago. This means the bar is set extremely high for maintaining captivating content, and you must constantly find innovative ways to stand out from the crowd. So why are interactive stories suddenly so successful? Interactive content opens the avenue for two-way dialogue—you are effectively creating a highly personalized, tailored copy that mimics having a direct conversation with your viewers. Think about it…would you rather have someone talk at you… or talk with you? Interactive stories are the exact opposite of static content. Your content stories ask questions, establish industry authority, reveal insider secrets, address problems, and create a long-term bond that keeps people coming back for more. Only a few years ago, creating curated stories was considered expensive and too time laborious for most marketing companies. Now, creating integrative stories is easy, affordable, and undoubtedly effective. 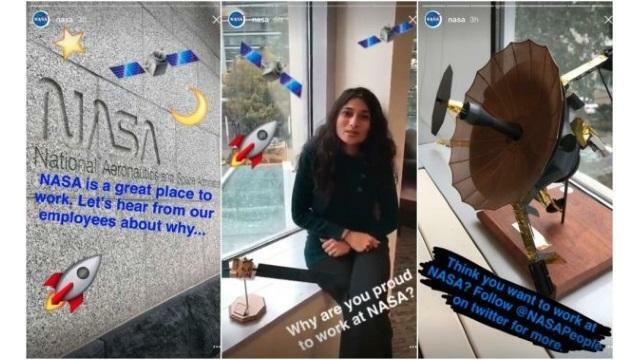 Heavyweights like The New York Times, NASA, and BuzzFeed are regularly using Instagram and Snapchat stories to interact with their global community. 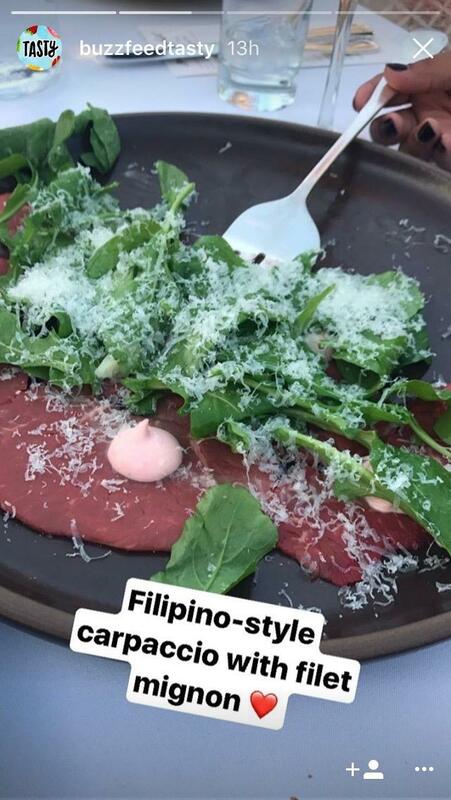 In fact, an astonishing 15 million businesses are active on Instagram, and over 7 million companies use this app to create Stories every single month. 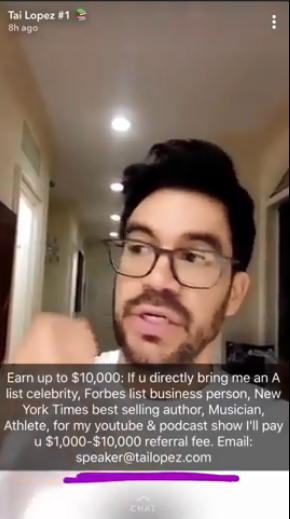 Can you afford not to create stories at this point? Interactive stories work, period. We have an insatiable need to talk about ourselves, share our opinions, and have te inside scoop on what’s going on. 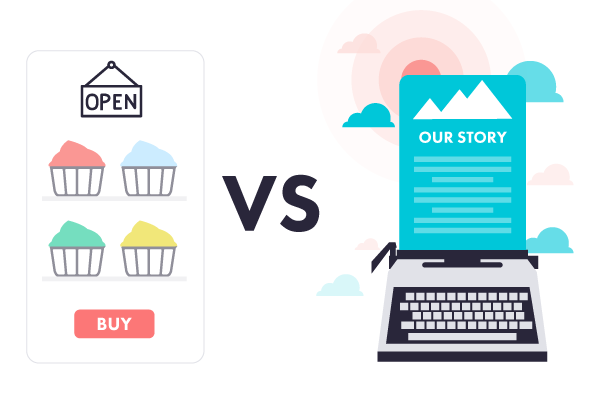 Not only do interactive stories drastically increase engagement levels, they cultivate stronger connections with your core audience through personalized content. It really is that simple. Building a relationship with your consumers through interactive stories elevates your brand above competitors and solidifies your business. By now, you’ve realized the colossal value of marketing stories. Perhaps you’ve already experimented with interactive stories through Snapchat, Instagram, or Facebook. Did your ROI match your expectations? For most marketers without an effective story strategy, the answer is probably no. The good news is, this doesn’t have to be you. And we have the proof. 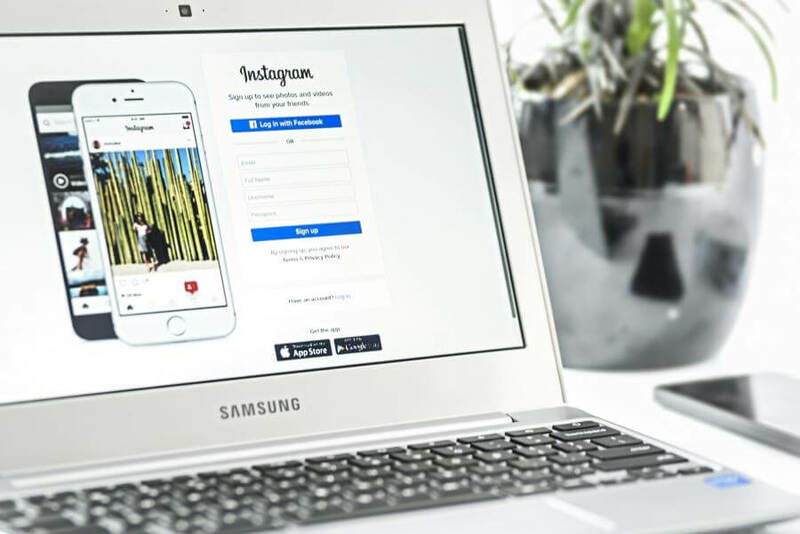 Instagram is the current interactive story heavyweight, and has now introduced Direct Response for brands via Facebook Marketing Partners. Placing a CTA into a story directly links your viewers to your website or landing pages. This means the global reach for lead generations and sales has more potential than ever. 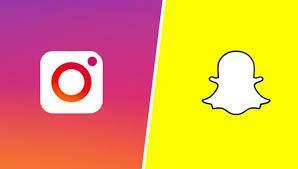 And with the development of Ztorie, sharing interactive stories is no longer limited to these social media apps. You might be thinking it’s impossible to measure ROI’s through stories, but you can seamlessly integrate your investment quotas into interactive content. Monitoring your viewership analytics, website click-throughs, and conversion rates gives you valuable insight into which stories are reaching your audience. Mapping out your CTA effectiveness with website links, submissions, polls, Q and A’s, customer inputs, and story viewing times can reveal more detailed consumer analytics compared to traditional content marketing. Now it’s your turn to create interactive stories. Once you’ve cracked the code, it’s smooth sailing. Use your curated stories to drive your target, goal, product, or service. Interactive branding has surpassed traditional content marketing for this reason – people trust brands they know, see, and trust. Inviting your customers into your virtual home and initiating personal interactions completely changes the way global audiences get involved with businesses. Ready? Now is the time to make it happen. Integrating stories with a sales-driven message requires a learning investment curve, both for you and your audience. The more tailored and engaging stories you post, the more your core viewers will set aside time to listen. And the best part about creating interactive stories? You know the essential tips for creating attention-grabbing interactive stories. Now, go out and make it happen. The key to creating effective interacting stories that double your ROI and establish industry longevity is pure persistence. Ensure your stories conclude with a takeaway message that is in line with your core business goals. Your interactive stories are guaranteed to drive your objective and establish your position in the ever-evolving digital marketplace. Try Ztorie for yourself, and let us know how it changes the way you do marketing!